Rail Travel And A Giant Gundam! – Sunshine. Whimsy. Tacos. 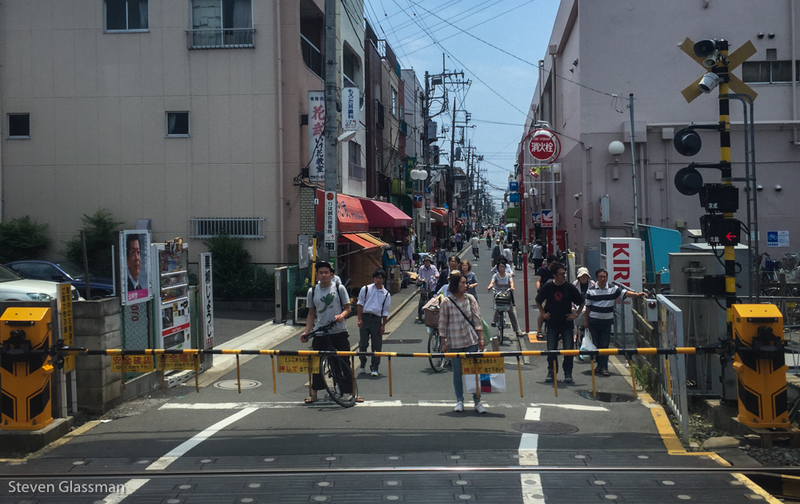 Two of my favorite things about Japan are amazing rail travel and giant robots. Naturally, I went out of my way to see both. 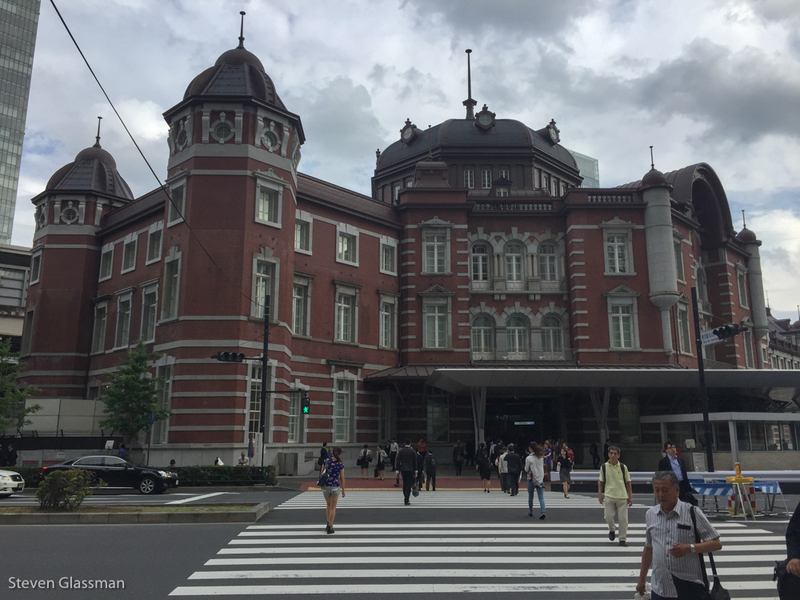 This is the Marunouchi entrance of Tokyo Station, the main intercity rail terminal in Tokyo. This structure is just the tip of the iceberg, though. 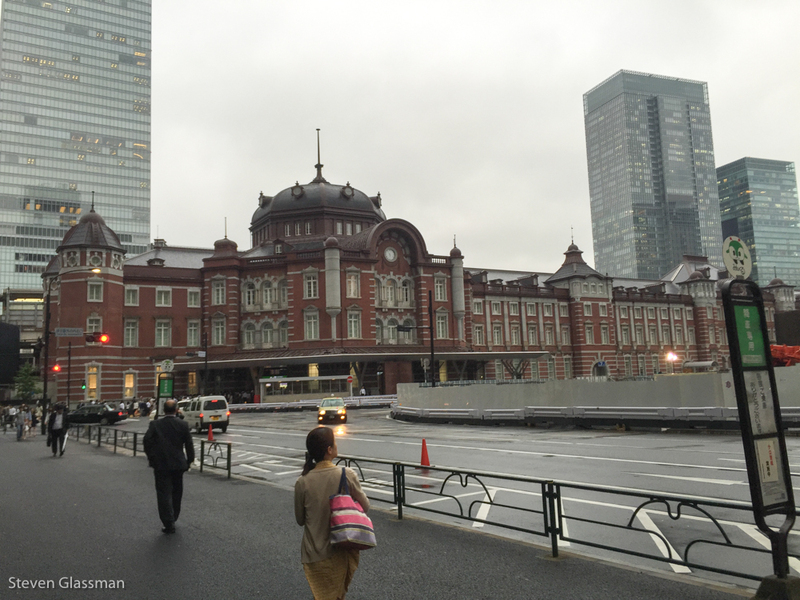 Tokyo Station is the busiest rail station in Japan, serving over 3,000 trains per day. The station sprawls out beneath the surface, servicing local metro, local train, and Shinkansen (high speed rail) trains. When approaching Tokyo Station on the subway lines, it’s not unusual to see Nozomi 700 trains, high speed rail on its way into or out of the city. 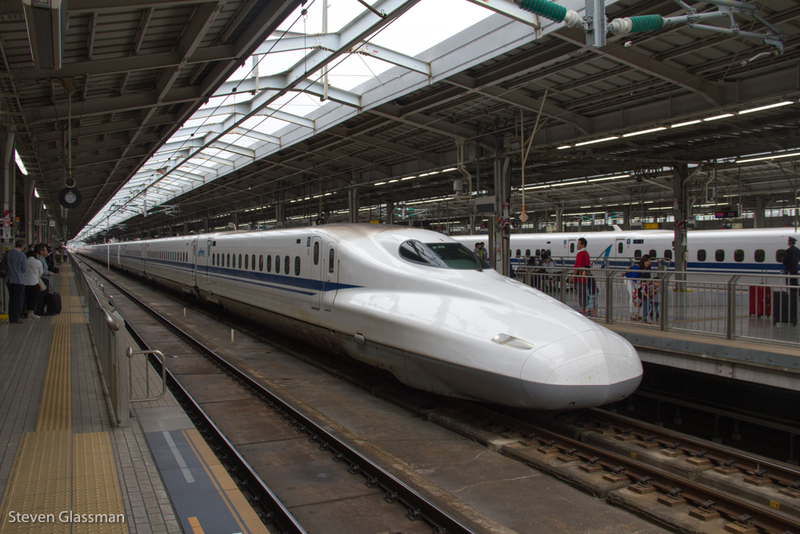 The Shinkansen have a maximum operating speed of 200 miles per hour, so the best way to get a clear picture of one is to wait for them to stop. 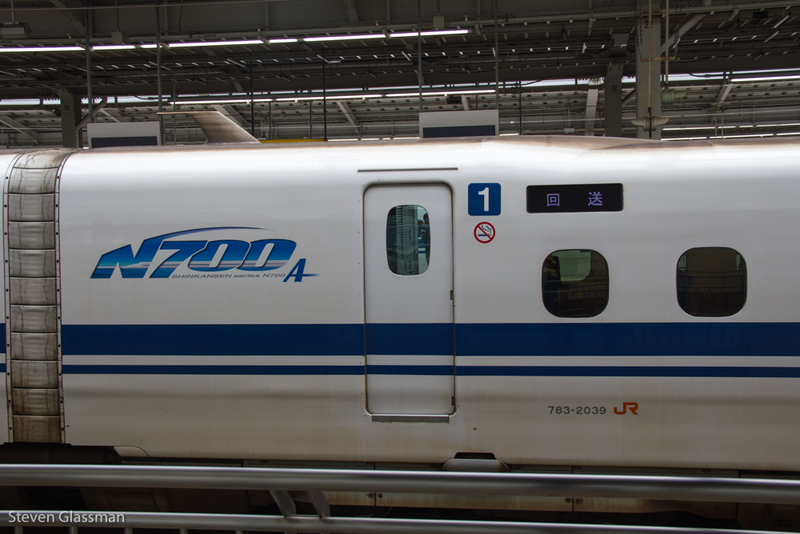 The 700 series Shinkansen are easily recognized by their flat “duck bill” nose and that fast zooming noise you here any time one passes by very, very fast.. The signs on the cars alternate between Japanese and English, but it’s still a good idea to figure out where your wagon stops before the train arrives. The trains move in and out of stations very, very quickly and all seats are assigned except for the last two or three wagons. 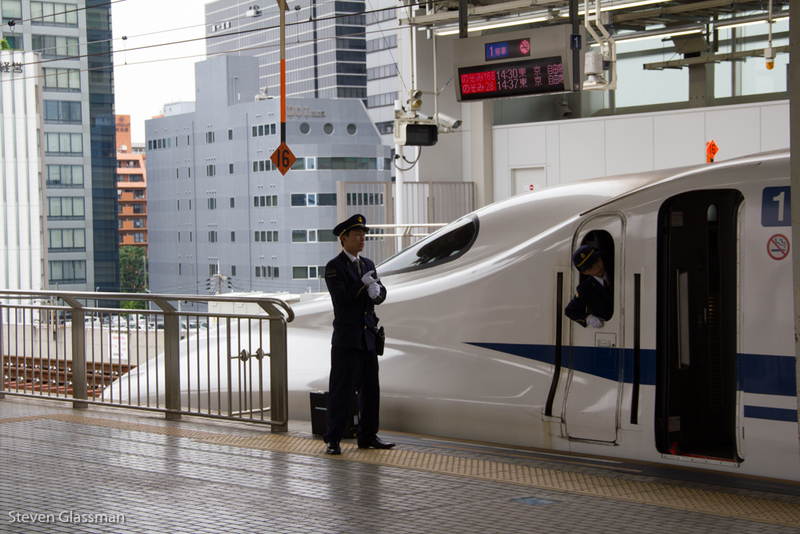 Here is a cautionary tale for Shinkansen use: When I was returning to Tokyo from Kyoto, I boarded the Shinkansen at my platform four minutes before my train was scheduled to depart. It left the station a moment after I took my seat, and two minutes later, the train for which I actually had a ticket arrived. I realized that I was on the wrong train a short while later, and I thought I would be fine. However, a helpful fellow train passenger explained to me that this was a local train. Although it was still a Nozomi, it was stopping at far more places. This train would still get me back to Tokyo, but it would get me there several hours later. Luckily, I was able to switch trains in Nagoya to another Express Nozomi that was bound for Tokyo. The trains in Japan are so amazing that even with the transfer in Nagoya, I arrived in Tokyo less than an hour past my original scheduled arrival. True story. Here’s a photograph of people waiting for the train to pass, because I thought it was a neat picture. You might be wondering why I mentioned giant robots in the first sentence of this post. 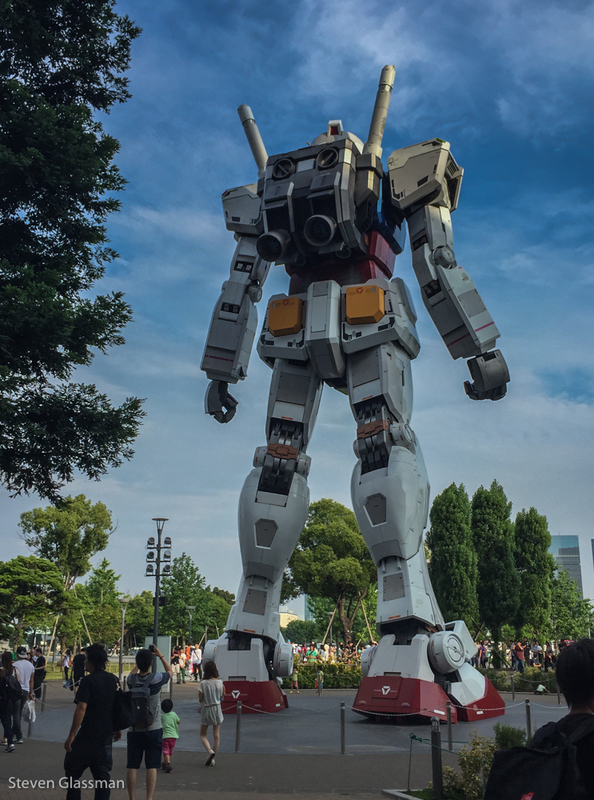 I mentioned giant robots because there’s a 1:1 scale Gundam statue in front of Diver City Tokyo in Odaiba- that’s actual size. At certain times of the day, the Gundam is lit up, with steam bellowing from its chest. 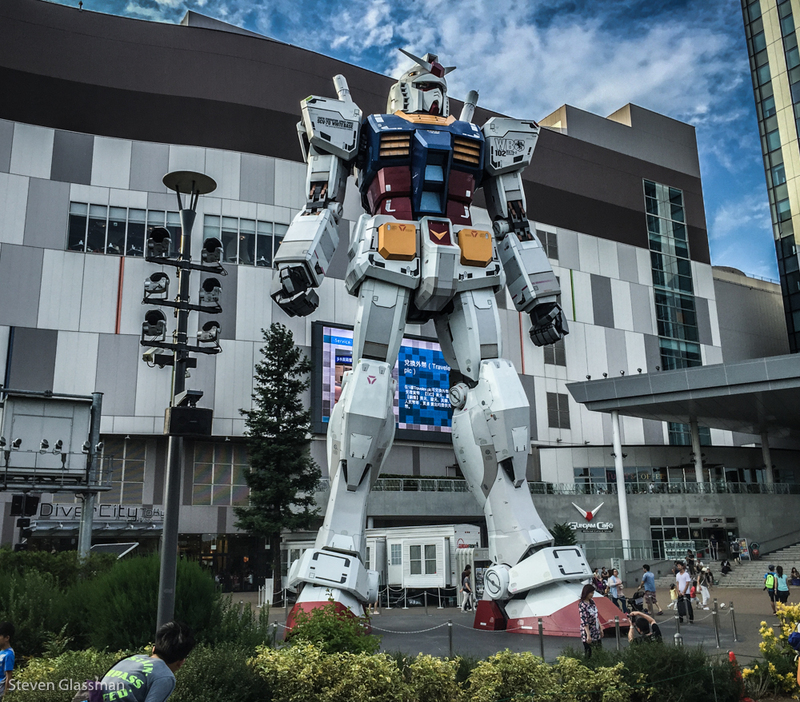 The Gundam is affiliated with Gundam Front Tokyo, a fun experience for any Gundam enthusiast. 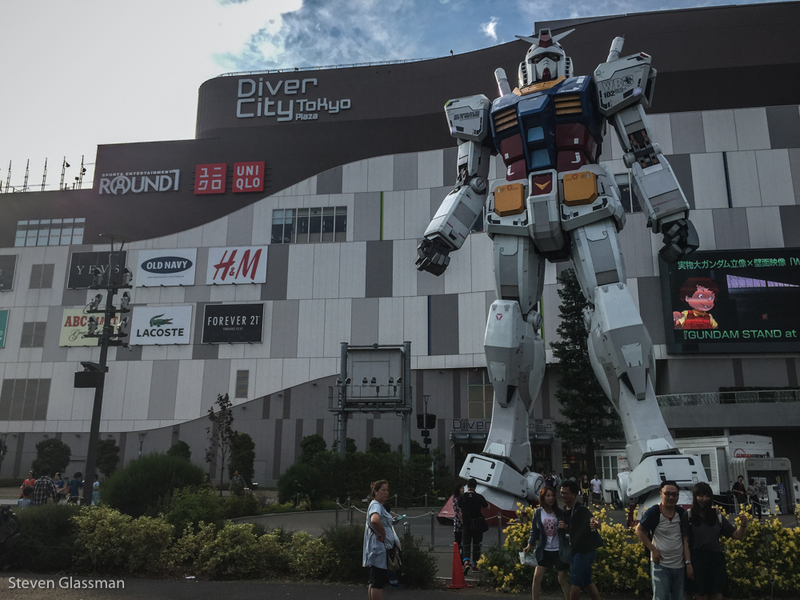 Diver City Tokyo is basically a multi-level shopping mall, which makes this a fascinating place to find a giant Gundam statue. Inside Diver City, I found a Krispy Kreme! This picture is really just to show you scale. 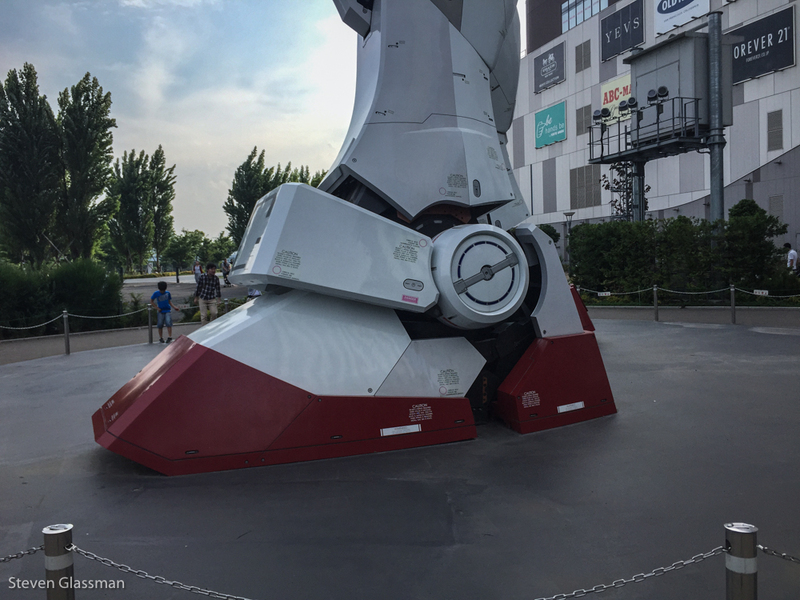 You can see the people right on the other side of the Gundam’s giant right foot. 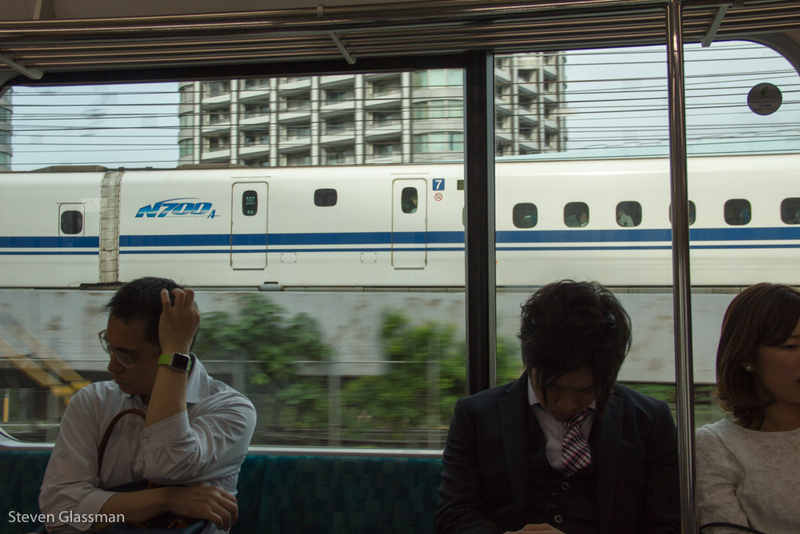 Have you ever been on a Shinkansen? What’s your opinion of giant Gundam suits? My opinion is that Gundams are awesome and I wonder why we don’t have any in the US. We do have Walking with Dinosaurs though, which is pretty AWESOME. GASP! I want to see this SO. BAD.